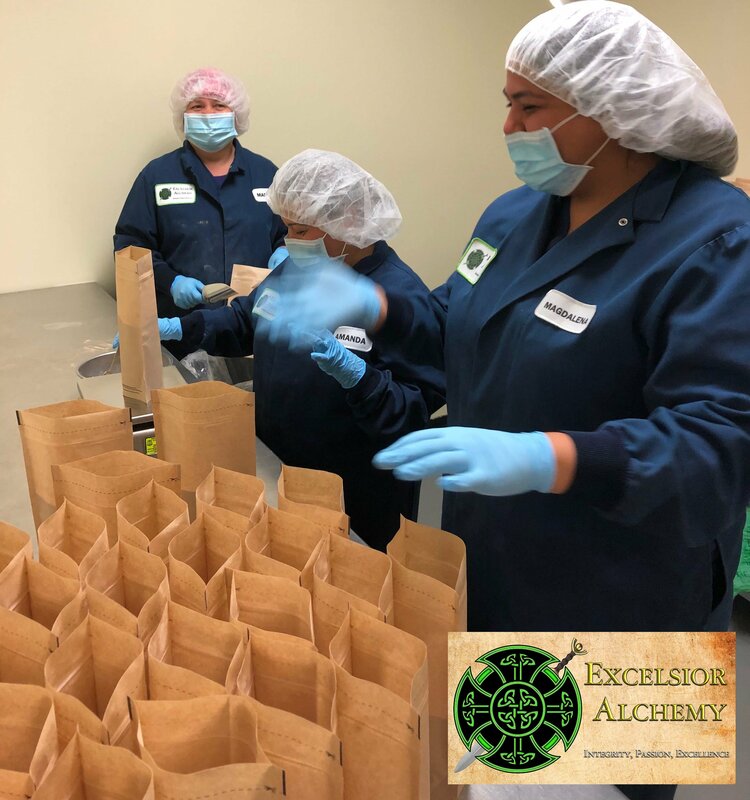 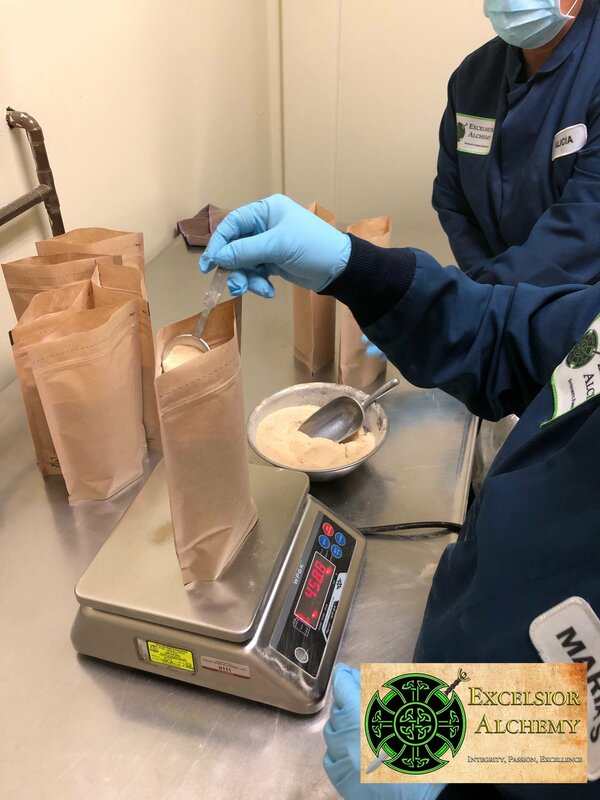 Maca is an ancient Peruvian superfood root (Lepidium meyenni) that is cultivated by Incan farmers at altitudes of 11,000+ feet. 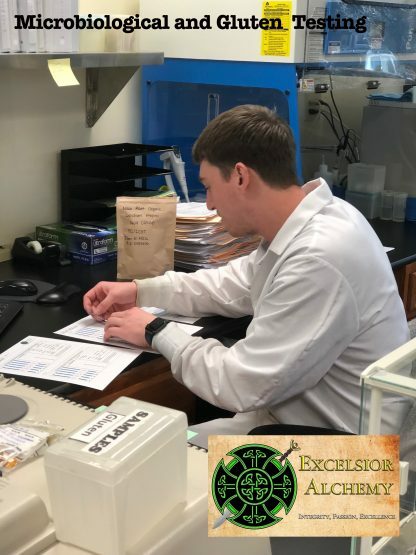 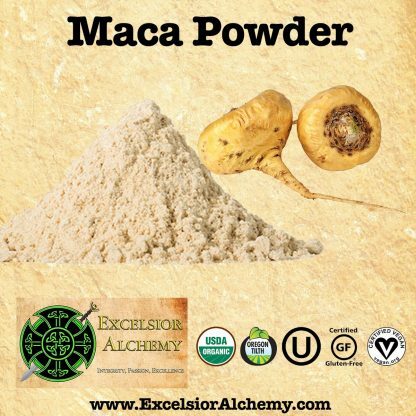 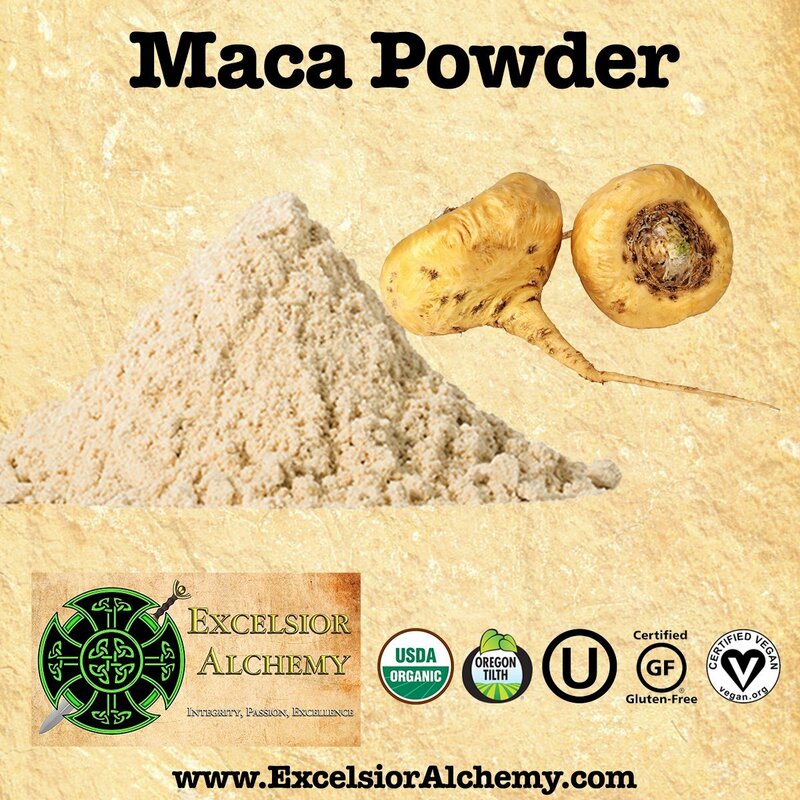 Maca is a powerful, nutrient-dense adaptogen and has a rich history of use dating back over 1,300 years. 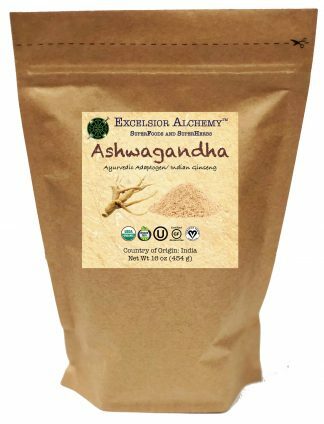 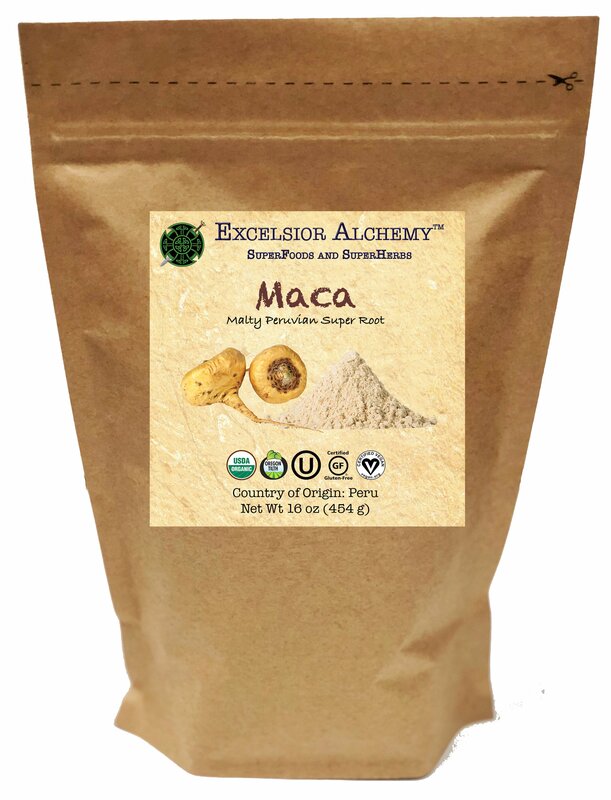 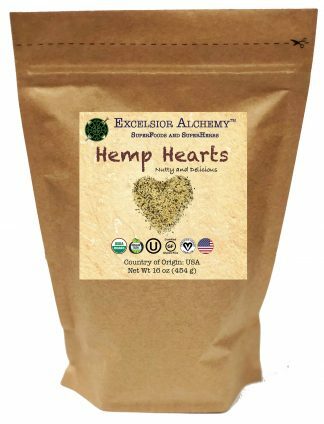 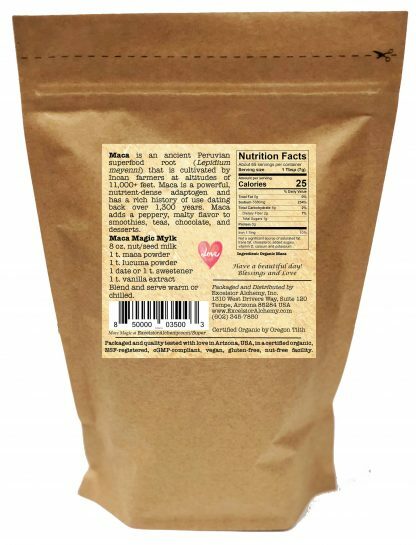 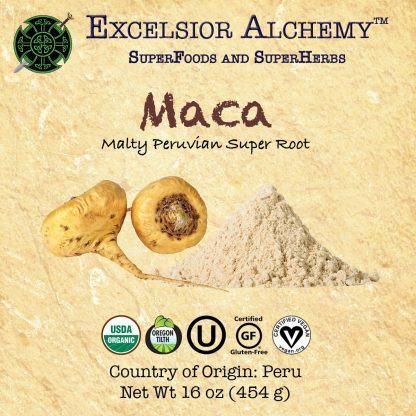 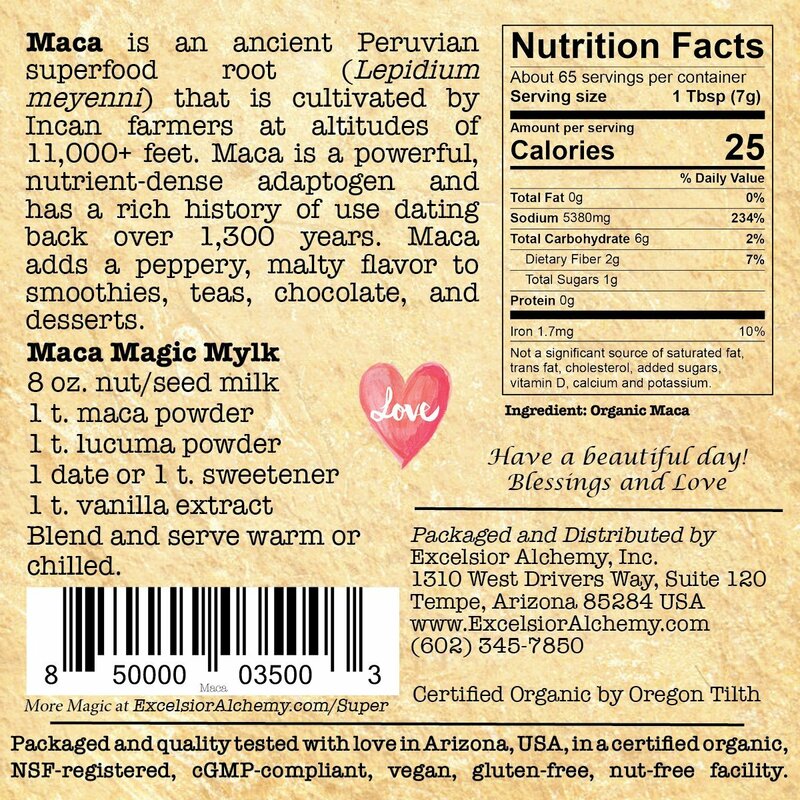 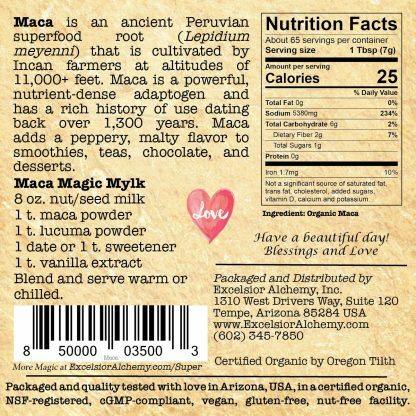 Maca adds a peppery, malty flavor to smoothies, teas, chocolate, and desserts.